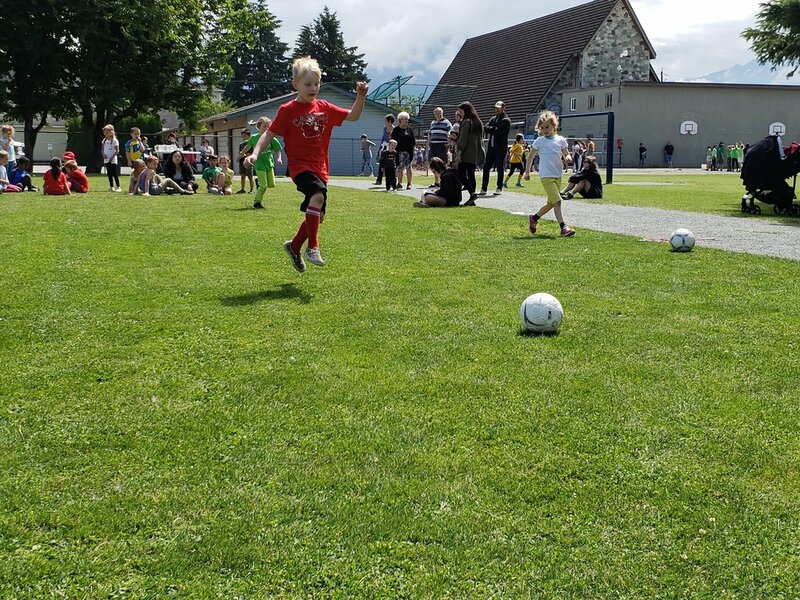 It was another fantastic Sports Day for St. Mary's; everyone demonstrated great sportsmanship, tried their best, and had a lot of fun! 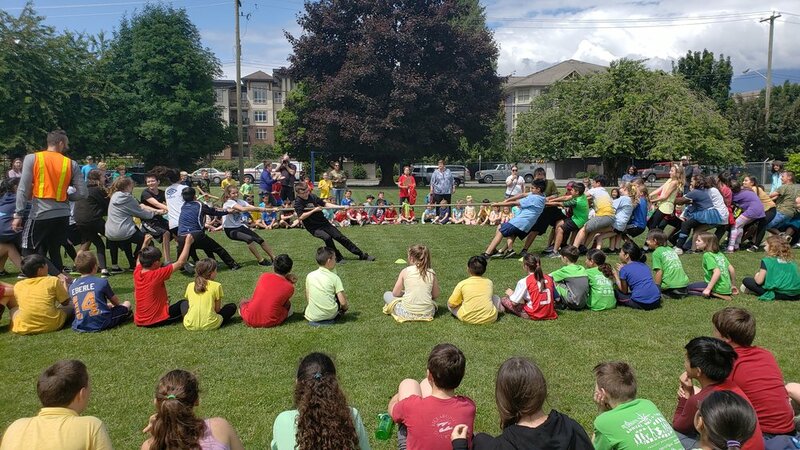 Of course the highlight of the day was the famous Tug of War battle between the grade 6 and 7 classes, the grade 7 class and the teachers, and of course, the grade 7 class and the kindergarteners! Here are a couple photos of the fun! The battle between our senior grades (6 and 7) was hard fought, but ultimately, the grade 6 class was victorious! The teachers were no match for the grade 7 class! In the ultimate battle of strengths, the kindergarten class defeated the grade seven class! 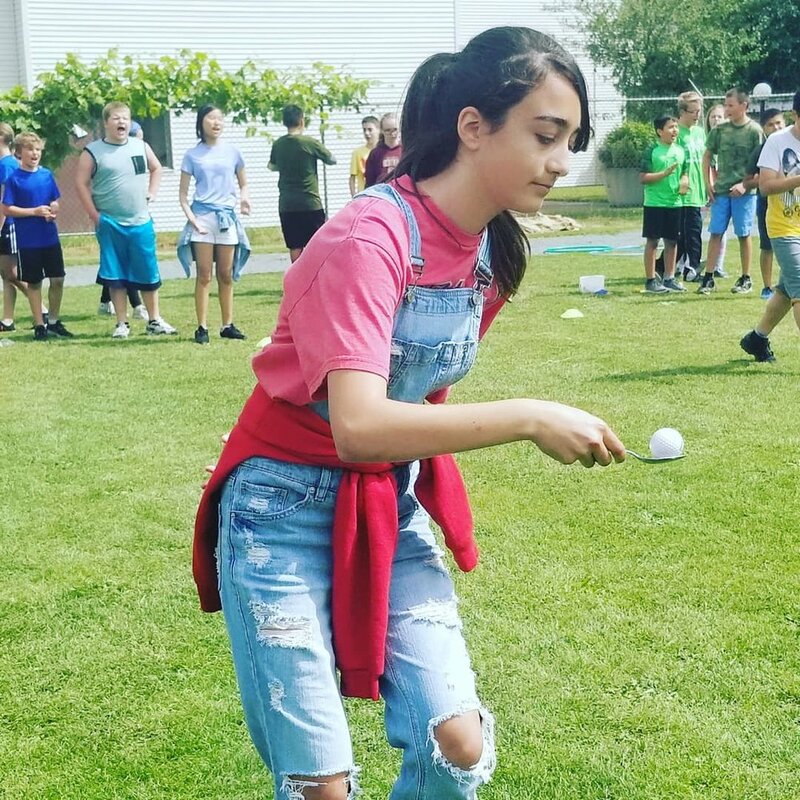 We also want to extend a big THANK YOU to all the volunteers who came out to make this day happen, and to our grade 7 students for running the day's events. Thank you!